This week’s edition of the Heartbeat Blogs will re-visit some of our content on diabetes and help you teach your patients the difference between type I and type II. We all know someone with diabetes. In fact, according to the CDC, almost 10% of the US population has diabetes. You may have heard the term “Type I” and “Type II” diabetes. There is actually a big difference between the two. One of them is completely preventable. The other is inevitable and cannot be cured. Let’s examine the two. This is often called “juvenile onset diabetes,” since it is almost always diagnosed in children. This type of diabetes is when the body cannot produce insulin on its own. The organ in your body known for creating insulin is the pancreas. 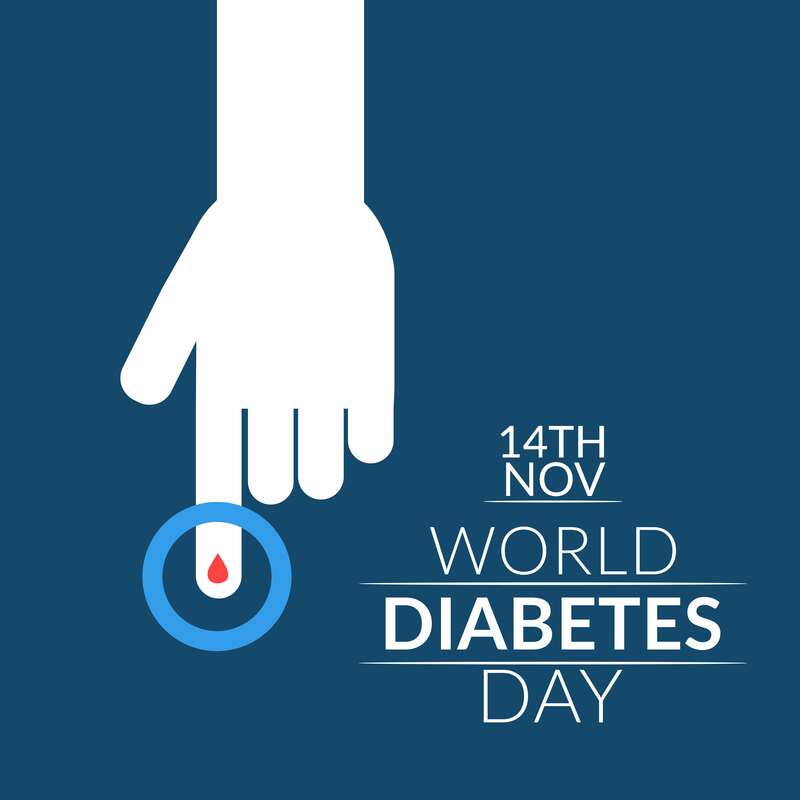 In type I diabetes, for some reason the person’s own immune system attacks the pancreas which makes it not able to produce insulin. Without insulin, the body’s blood sugar gets higher and higher and cannot go back down because the body needs insulin to lower blood sugar. People with type I diabetes must take insulin shots or live on an insulin pump the rest of their lives. This type of diabetes only accounts for about 5-10% of diabetics. It is not preventable, since there is no way to stop the body from attacking the pancreas. This is what most people think of when they hear the term “diabetes.” This type of diabetes more commonly happens in adulthood, however children can get type II diabetes. 90-95% of diabetics are type II diabetics. Type II diabetes happens mainly from long-term sedentary lifestyle in addition to eating a high sugar or high carbohydrate diet. Normally, the body can handle a little bit of sugar or carbohydrates every day and produce just enough insulin to keep blood sugar in check. If you eat too much sugar every day, the pancreas must work extra hard to produce the amount of insulin needed to keep blood sugar in check. This leads to the pancreas getting tired from producing so much insulin every day. Additionally, the cells in the body also get tired of listening to insulin, so they stop being as receptive. This also leads to extra high blood sugar. Type II diabetes can be treated by eating a healthy diet with fewer carbohydrates, sugar, and by exercising regularly. Exercising decreases blood sugar naturally (without the need for insulin), so it is excellent for those with type II diabetes. Eating a healthier diet will lead to a decrease in blood sugar. At first, diabetes may seem harmless. But long-term high blood sugar does have big consequences on various body systems and functions. If you find our series on diabetes to be helpful and informative, give us a call at 510-452-1100 to learn more about our continuing education courses for healthcare. Find out how they benefit, not just CNAs, but anyone interested in the medical field. We have Oakland and Sacramento campuses for your convenience, and are approved by the California Department of Public Health (NAC approved CE # 1187). And remember, all SEIU CNAs can take any of our continuing education units for free through the amazing SEIU Education Fund. How Do I Get CNA Certified?